Home / Blog / One Man’s Meat, Another Man’s Poison! Meat from an adult goat, ‘mutton’ is infamous for being called a fatty meat but when it comes to flavour, not much can compete with a good mutton dish! 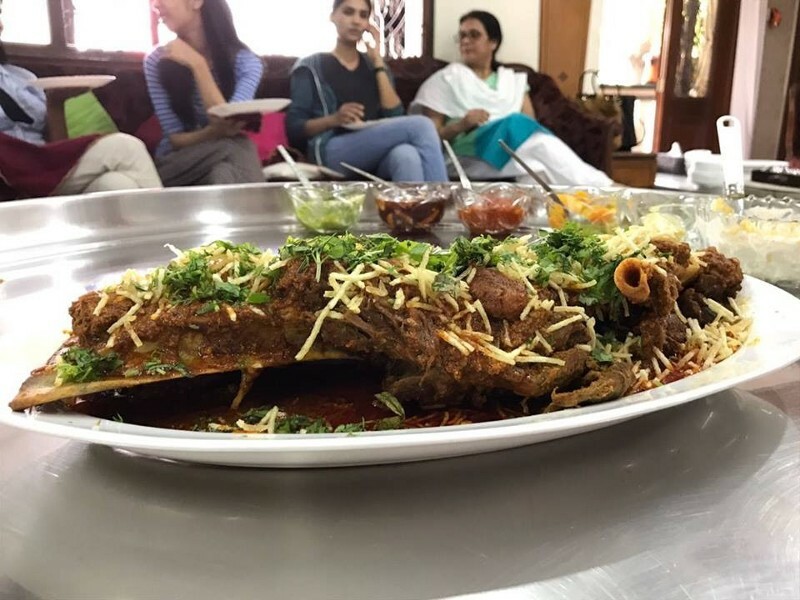 Despite certain shortcomings, mutton has benefits too, like high quality protein, essential amino acids and high levels of valuable micronutrients including iron, zinc and vitamin B! A tough and strongly-flavoured meat, it needs to be marinated and cooked well to bring out its unique taste. From American hamburgers and British roasts to the classic Indian and Middle Eastern lamb curries and stews, mutton is seen across various cuisines around the world. 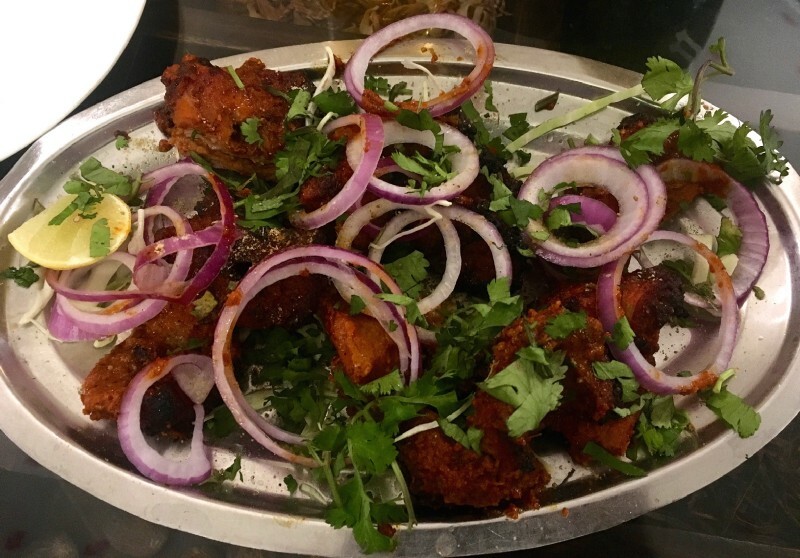 In India, mutton has been a favourite since ancient times, especially in the Royal kitchens. Lal Maas from Rajasthan, Galouti Kebabs from Lucknow, Rogan Josh from Kashmir, Awadhi Biryanis are some of the popular preparations that capture the essence of Indian culture and tradition. We, at Authenticook, bring some of these lip smacking delicacies in their original form (the way they are cooked at home) to our diners! A Bohri speciality, Kari is made of succulent pieces of Mutton cooked in traditional spices, goes brilliantly with fragrant rice and freshly baked naan! Daal gosht is a popular dish of flavourful, spicy, cubed lamb with a blend of herbs and spices. Enjoy it with rice or hot chapatis, add a green salad and you’re in for a satisfying meal. Another mutton starter, this is a fried triangular pastry with a savory filling of minced meat and spring onions. A legendary Rajasthani delicacy where the mutton is cooked in spices, ghee (clarified butter), chillies and salt. This dish, typically, is very hot and rich in garlic and tastes best when is eaten with chapatis made out of wheat (usually eaten in summers) or bajra (a millet grown in Rajasthan and eaten in the winter months). It can be named among the most divine meat dishes in the world! 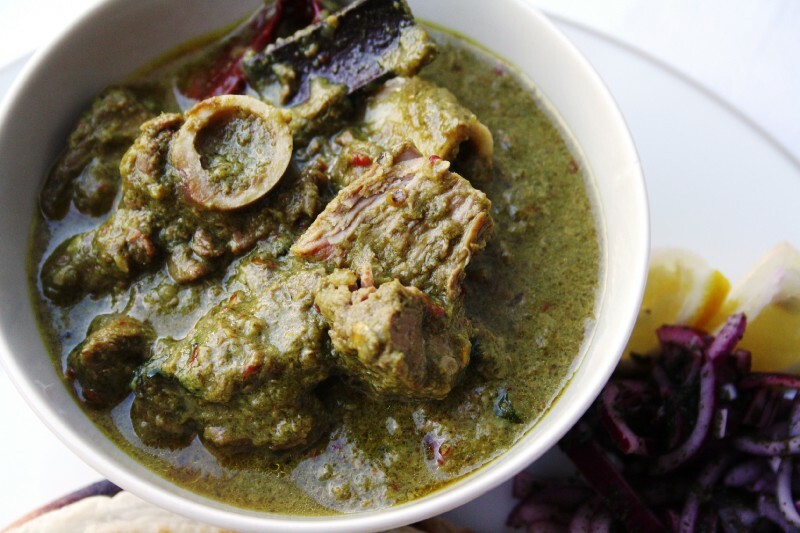 Probably the most flavourful part of goat’s meat, mutton raan makes for an exotic main dish with succulent, soft meat, marinated for over 2 days to bring out the flavours, it is best eaten without any accompaniments. 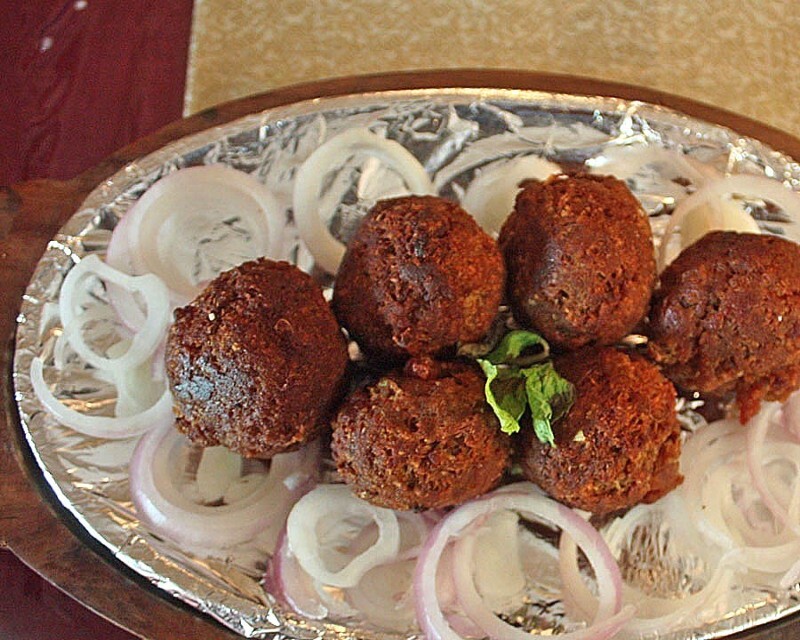 A bihari speciality, minced mutton kebabs, brilliantly spiced with home-ground masalas. Kerala style spicy Nadan Pepper Roast! 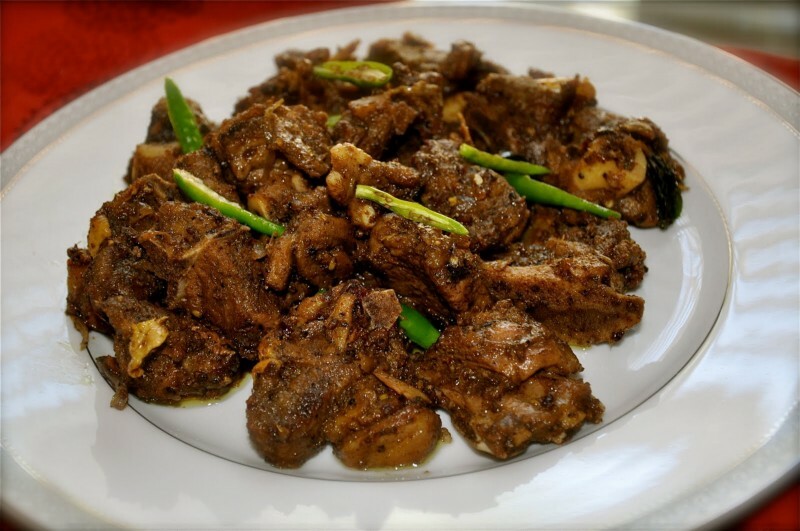 Mutton cooked with chilli garlic and then roasted with pepper and other spices. Can be enjoyed as it is or with rice and porottas. Lamb cooked in yoghurt with chillies and fresh coriander. The flavours in this are brilliant with lamb steeping in the curry for nearly an hour infused with whole spices. The recipe is simple and one that uses fresh ingredients as well, which lends a distinct flavour alongside lamb.